Oluv's Gadgets: JBL Charge 2 out now! JBL already offers the new Charge 2 speaker without making a song and dance about it. The new Charge 2 has dual passive radiators to the sides, and it seems it has dual drivers facing to both the front and back of the speaker making it nearly omnidirectional. 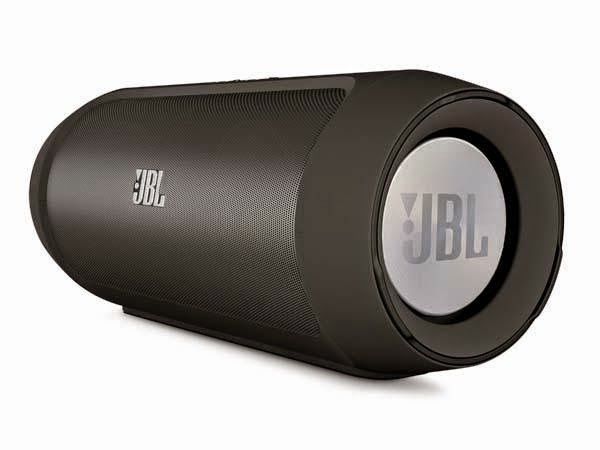 The bass-response is claimed to be 75Hz, which is quite a gain over the 150Hz of the original JBL Charge speaker. Now this could finally be the real contender for Bose's Soundlink Mini, with more features, better outdoor usability and hopefully better sound too? The old one was rather a bad joke to tell the truth. Update: You can find my final review of the JBL Charge 2 here. Early review on Amazon says it's not quite as good on low end as Bose. At $150 I don't think it will do well against Sony SRS-X3 which is priced same. I'm still interested in hearing it but not going to hold off on other speakers. 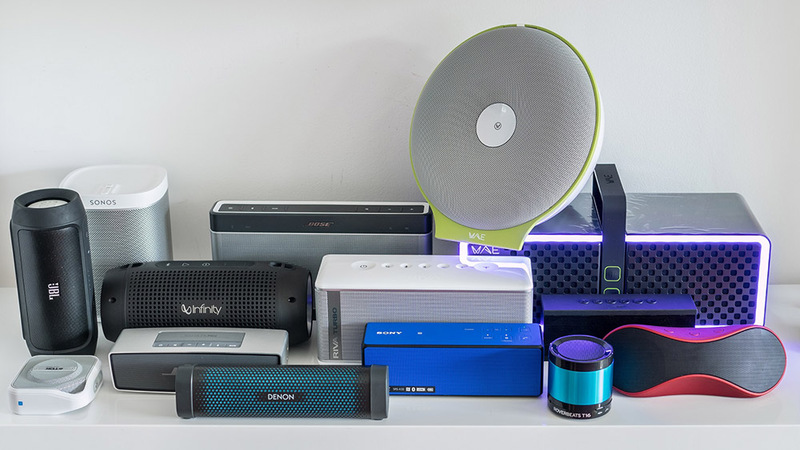 For ultra compact, Bose Soundlink Mini and Sony SRS X3 are still the only game in the market it seems. thus you can never really be sure until you try it on your own. Any early observations on Charge 2? I am planning on reviewing iMW855. For $80 for 50 watt speaker with radiators, It has to be a great buy. how's your altec lansing? a keeper?